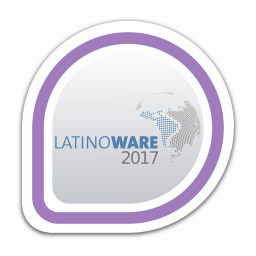 You attended Latinoware 2017 and met the Fedora community! First earned by wolnei on 2017-11-28. Last awarded to ausil on 2017-11-28.